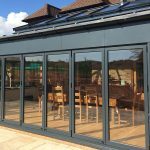 If you’re planning on enhancing your home with a conservatory and are researching companies, it can be tempting to plump for the cheapest estimate. But there are a number of reasons why you need a quality, professional provider that’s established and reputable. 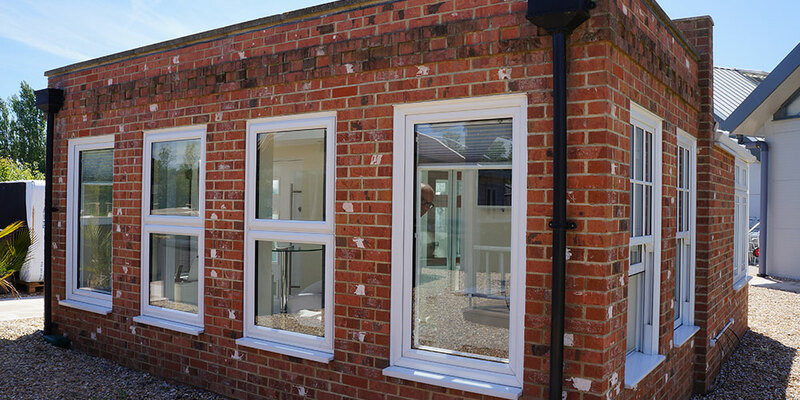 They will have the experience behind them of building and supplying conservatories over a number of years. The best companies will be able to offer you greatest choice, so you’re more likely to find the best ‘fit’ for your budget and property. A professional firm also takes care of the whole project from initial chat to aftercare service, keeping stress and hassle to a minimum. 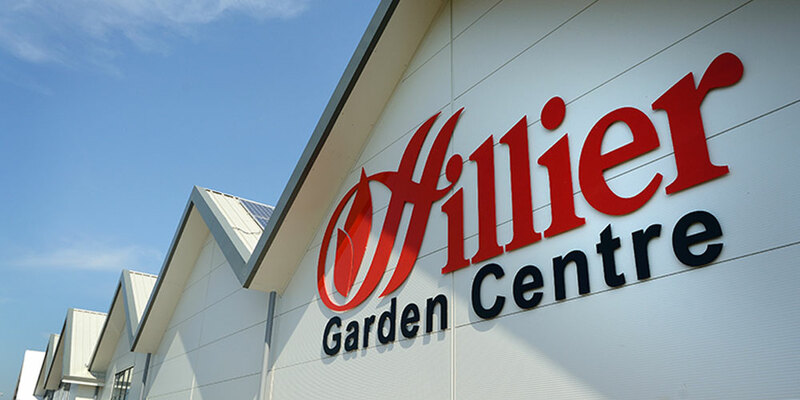 A specialist understands everything that you need to know about any building regulations or planning permission requirements. 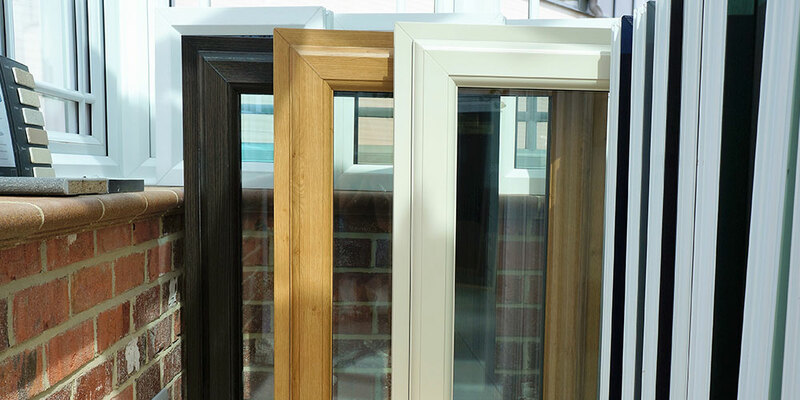 They will be able to design your bespoke conservatory so that it’s a precise fit for what you need. 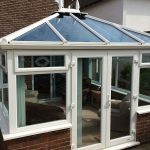 All work from a specialist, professional conservatory company will give you peace of mind in terms of comprehensive insurance cover and being fully guaranteed. A reputable firm always takes the time to talk you through what you need, covering everything from the floor to heating and more. 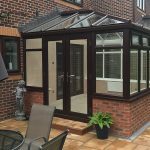 The best companies understand a conservatory represents a considerable outlay, and appreciate the importance of doing the job properly. Bear in mind that anyone can set up a limited company and name themselves as director to evade liabilities if it goes under. With a professional firm, this is far less likely to happen, so your deposit is protected. At Oasis Windows, we have many years’ experience under our belts as reputable, experienced providers of conservatories for various styles of property, and we have delighted hundreds of customers. 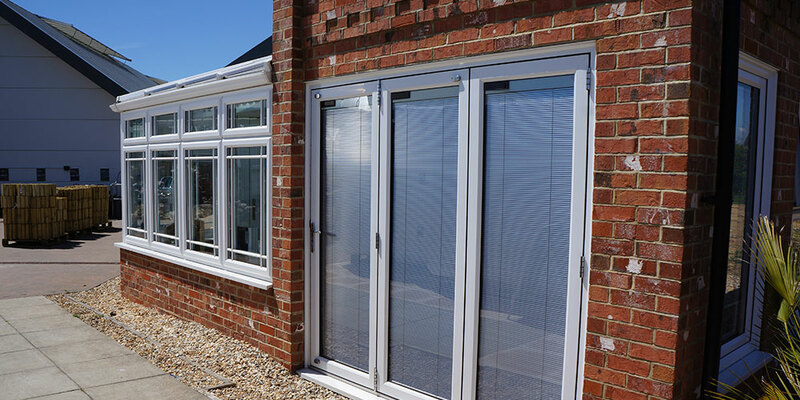 Talk to us today, whatever type of conservatory you want, and wherever you’re based in East Sussex, from Battle to Uckfield.